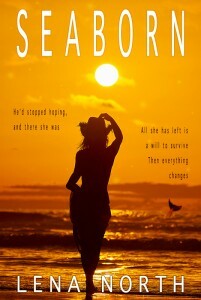 Seaborn is available for pre-order and release date is set to August 20! 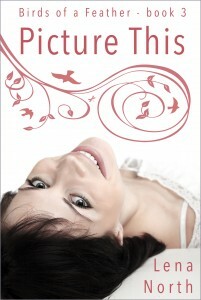 … and I absolutely love this cover! !